Attention attention. This just in. 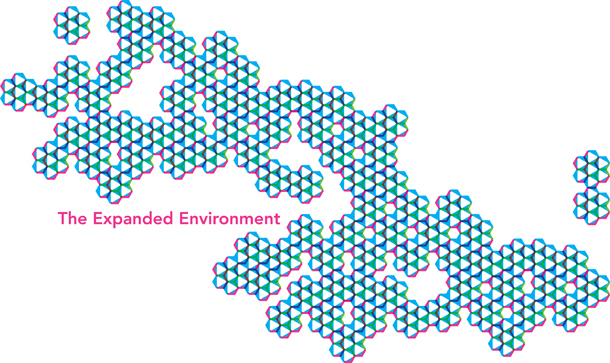 After more than 5 years of functioning as Animal Architecture we are rebranding and reorganizing as a non-profit organization now to be named The Expanded Environment. This change comes at a critical moment in the organization, within our collective thinking about the impact of Animal Architecture now and in the near future, and within the current climate crises around the globe. After much thought, advice and deliberation we, the founding members of Animal Architecture along with our newly formed board members, feel that a reorganized and re-imagined organization would better suit the larger goals set out by myself and Jon nearly 6 years ago. That, in addition to addressing the larger issues that we feel still confound a healthy environment, and frankly, a functioning architectural practice. But more about that later. For the most part, as the name suggests, we are expanding. We’re expanding virtually every aspect of the Animal Architecture project. We’re expanding our membership, we’ve assembled a board of directors, we are forming an advisory board, and preparing to hire staff writers. We’re expanding our projects, products and services beyond the scope of a website. We will maintain a strong web-presence, and none, we repeat none of the content on the website will be removed or altered. But, in addition to writing, reporting and holding contests we’re expanding into design, education, and public-outreach areas as well. 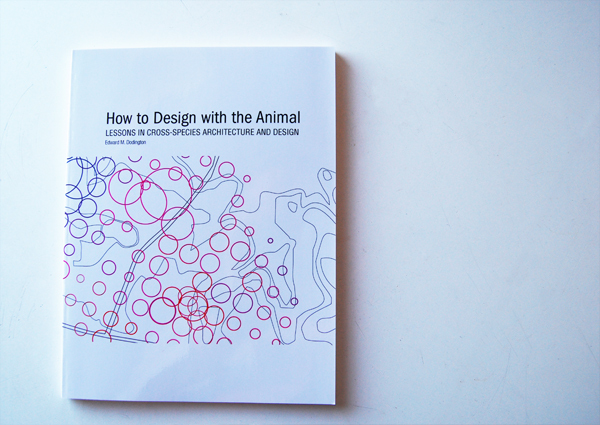 Most importantly we’re expanding what it means to be “Animal Architecture.” Five years ago a project that started off as a semi-completed graduate thesis became the website. Five years before that a feeling that architecture ought to be in greater connection with its local environment began a graduate career. This is another step in the continuing evolution of a thought, of a feeling, and now to be quite honest, a passion. But more importantly, Animal Architecture in truth, is a much greater project than the name allows. The impetus to design with and/or for non-human agents is of course still of major interest and concern, but the larger issue has always been to rethink and to address the problematic (to say the least) relationship between our built and non-built worlds (the use of “non-built” here alludes to what might be otherwise termed natural, and to also suggests a balance of both built and non-built environments needed to sustain healthy life). It is our firm belief that the largest problem facing the future of urbanism, architecture, and the environment (and we along with it), is our negative, antagonistic, anthropocentric relationship to “nature.” It will be the challenge and the duty of The Expanded Environment to improve this relationship. We don’t say this easily. We understand the magnitude of this challenge and also recognize that we may indeed be taking on far more than any one organization can hope to achieve, but so be it! Oh! and did we mention that we’re now a Non-profit?! Yes, one of the major strategies here is to organize ourselves into a non-profit group that can now seek-out and apply for grants, institutional support, and accept donations. So, expect other added benefits down the road in association with our new status! It has been a pleasure to serve you, our community, as Animal Architecture and we look forward to even greater and expanded future with all of you. Starting now.